Expectations are weird, aren’t they? A lot of the time we see them getting in our way, but sometimes we talk about expectations like they’re a good thing. But is it what you EXPECT that makes the difference? I don’t think it’s the expectations that are actually helping us, even in those situations. I think we could rely on our sense of justice, or our belief in kindness, or our trust that love is the deepest reality. Any of those would end the same way: with us noticing when there are problems, and trying to set things right. 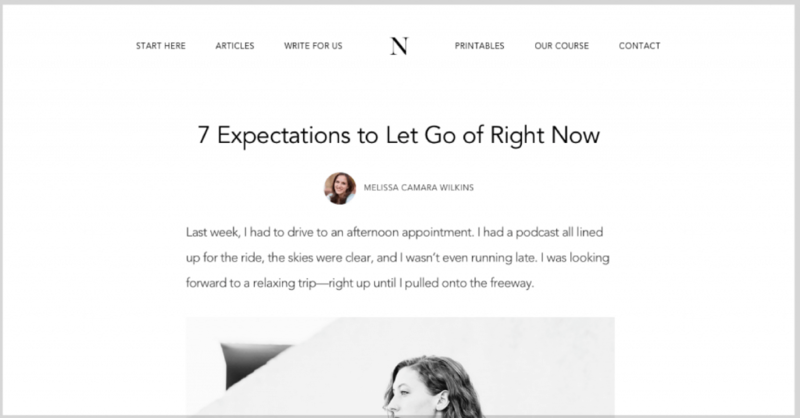 Expectations add another layer on top of that—when things aren’t at their best, we have to sift through the frustration of our unmet expectations AND we have to deal with the problem itself. I don’t have that much energy, you guys. The more I can let go of (some) expectations, the more energy I have for simply responding to what’s going on. 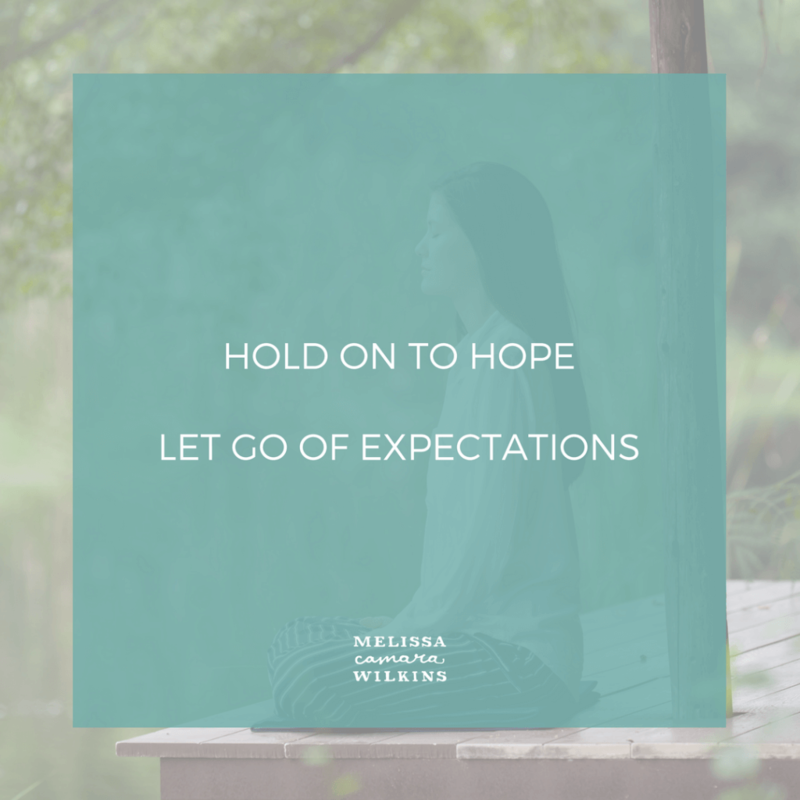 I think we can keep our hope and faith and desire and belief in good—even while we practice letting go of expectations at the same time. That’s what we’re talking about over at No Sidebar today. We all carry around expectations about how the world should work, whether we realize it or not. When reality smacks our expectations upside the head, we have to deal with not just the annoying reality, but also with our unmet expectations. Expectations mean we suffer twice. Ugh.